Comments Off on SIMKOMAT fully automates client subscription with digital channels. Exceed your clients’ expectations amid the changing market. 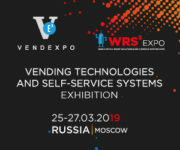 The 13th International Exhibition of Vending Technologies Vendexpo and the 4th Exhibition of Self-Service Systems WRS5 will take part in Expocentre, Moscow, on March 25-27, 2019. 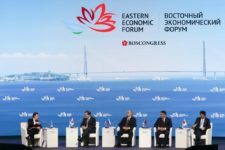 Comments Off on The 13th International Exhibition of Vending Technologies Vendexpo and the 4th Exhibition of Self-Service Systems WRS5 will take part in Expocentre, Moscow, on March 25-27, 2019.